A series of articles written for the Paddler Magazine covering all the skills every whitewater paddler should know. 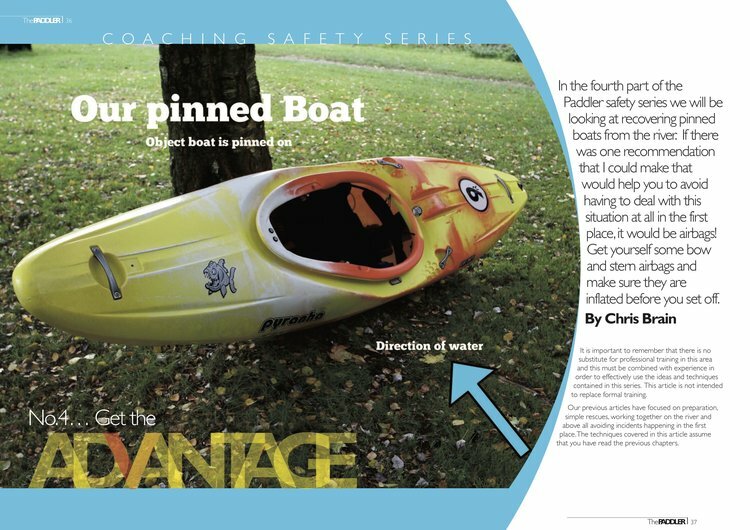 A range of articles that are aimed at coaches, leaders and paddlers. Topics include, decision making, whitewater leadership, fitness, technique and more!